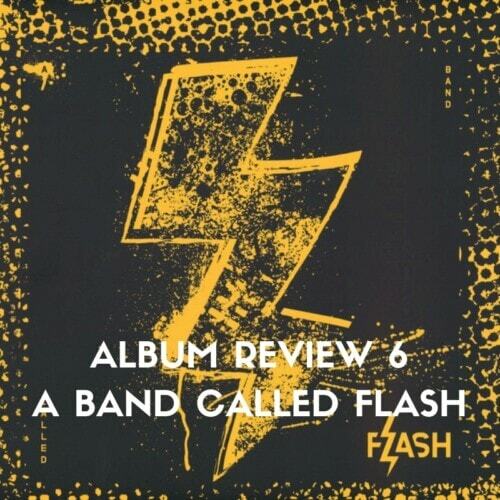 Honest reviews: minus the hubris and BS, only love and constructive feedback. “Forget about therapists, just listen to ‘Speak No Evil'” wrote a famous critic while reviewing Wayne Shorter’s timeless 1964 album. 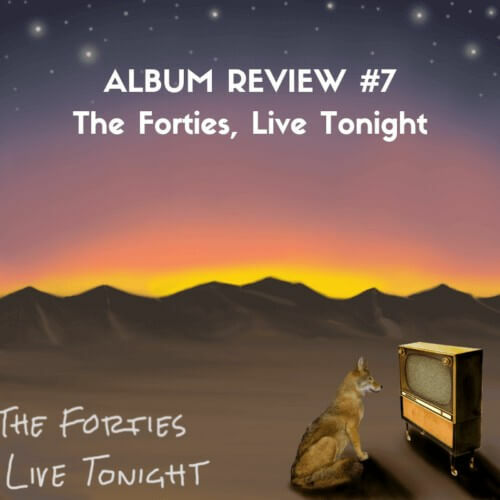 We advise: forget about your usual lo-fi soundtrack, and switch to The Forties’ “Live Tonight”. She’s back! 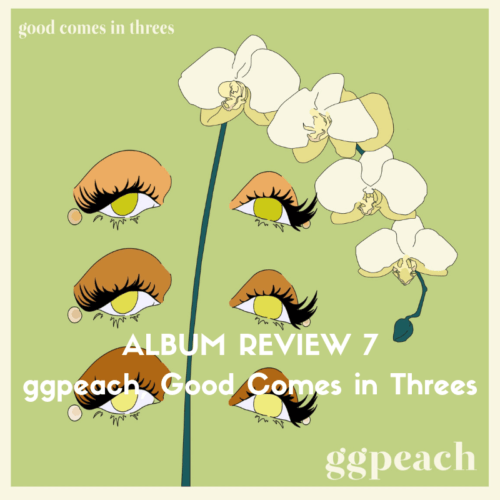 When we heard about Georgia’s plans to release a new EP (following Melt and her successful wanderings with SWEAT) under the now-renowned name ggpeach, we jumped on the occasion. We were right to do so. As always, don’t you know? Into Nu-Disco and House? Unable to remember the first hundred decimals of Pi? Unable to remember your best friend’s birthday? Unable to remember anything? We got you. You won’t forget Dracula. Samples and snacks included in this review. 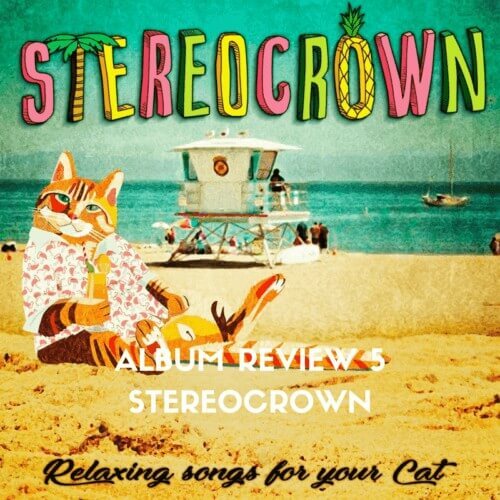 Loud, but subtle, Stereocrown will release their first EP Relaxing songs for your Cat at the end of February 2018. 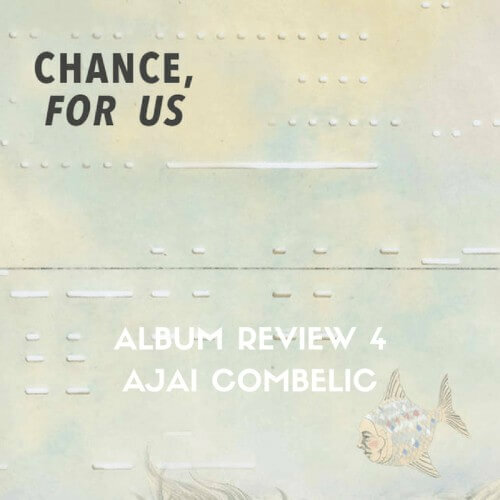 ALBUM REVIEW #4 – Ajai Combelic, Chance, for us. We don’t remember if Ajai Combelic contacted us first or if it was the opposite. Whatever it could be, we’re sharing our pleasure today. Listen to him, listen to us. 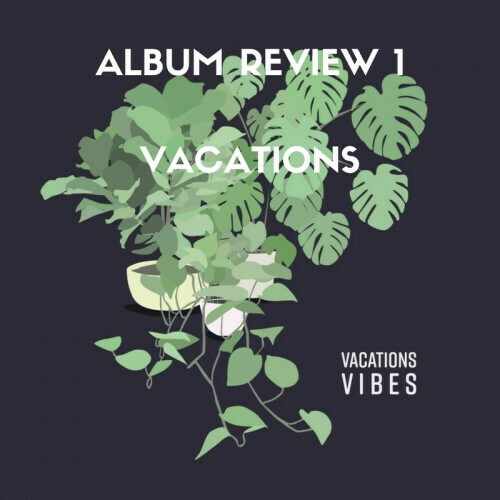 When you come across a band with the name VACATIONS, your mind will likely drift off into that ethereal paradise of halcyon days before you actually remember to hit PLAY.